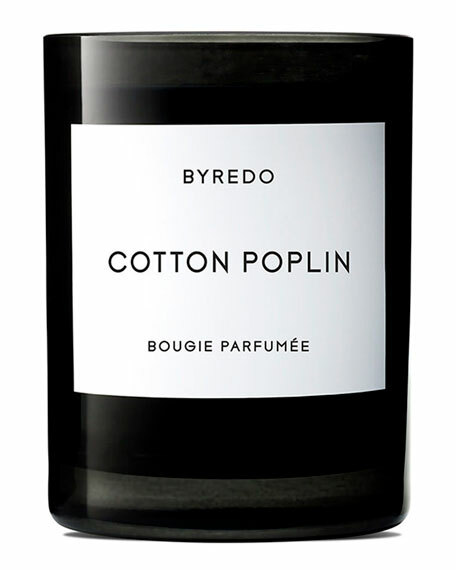 The idea behind this candle is based around the scent of clean bed linen, with hints of blue chamomile and sweet musk. This scent is perfect for those that prefer a more subtle scent. Burns for 60 hours.